Guest can be upgraded any time after they place a bid and they will immediately receive a confirmation email. Guests can modify or cancel their offer up to 48 hours prior to departure given that the offer has not yet been accepted. Accepted bids are final and cannot be altered or refunded. 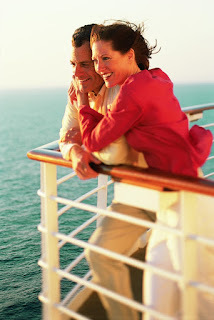 If the guest does not win the bid, they will receive an email notifying them 2 days prior to sail date. It is important to note that upgrade bids are not combinable with any other promotions. Norwegian Cruise Line will be launching the program on the Escape, Breakaway, Getaway, Epic and Pride of America followed by remainder of the fleet by the end summer 2017.